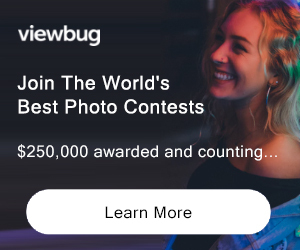 Photo-Competition.online is hosting the photography contest “Black and White 2019”. There will be 1 grant winner and 9 honorable mentions. 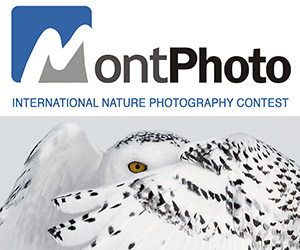 This competition is open to all photographers worldwide. Color can powerful, but black and white images can evoke emotion more vividly than even the most colorful photograph by stripping away the distractions of color in a photo, baring only the essentials. Black and white images reveal tone and contrast, shape, shadow and highlight, texture, form, depth, and light quality. Capturing these elements in a photograph can be challenging unless you are a seasoned professional. Photographers must see in tone in order to take an exceptional black and white photograph. This contest challenges the photographer to see in black and white and tell the story seen in their mind’s eye. Ten photographers will be selected for an online group exhibit, “Black and White 2019”; the exhibit and photographers will be extensively marketed on this website and over the internet, including YouTube. In this exhibit the selected artist’s photos along with the photographers name, title, and size of the photo will be displayed. One photographer’s work will be selected to receive the “Bobby Lashomb Photography Grant” of $100. This artist’s work will become the image of the exhibition and will be used on the invitation, video title screen and on all online presentations. Ten photographers will receive an photography contest certificate through the Photo-Competition.online website and will be available for life. 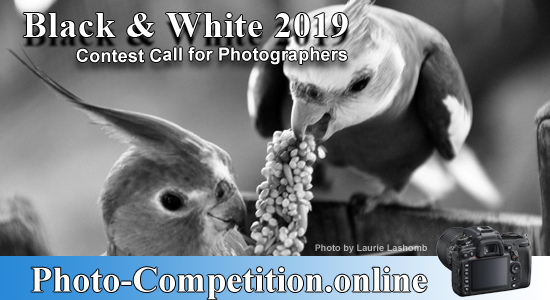 PRIZE DETAILS: Ten photographers will be selected for an online group exhibit, "Black and White 2019"; the exhibit and photographers will be extensively marketed on this website and over the internet, including YouTube. In this exhibit the selected artist's photos along with the photographers name, title, and size of the photo will be displayed. One photographer's work will be selected to receive the “Bobby Lashomb Photography Grant” of $100. This artist’s work will become the image of the exhibition and will be used on the invitation, video title screen and on all online presentations. Ten photographers will receive an photography contest certificate through the Photo-Competition.online website and will be available for life. Not eligible to enter? - Find contest where you are.